The Portland Boot is a mid-length, touring GORE-TEX® boot designed for comfort and convenience on long distance adventures and everyday riding trips in all weather conditions. 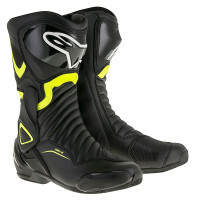 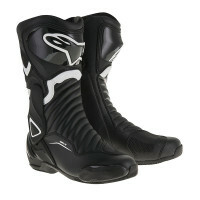 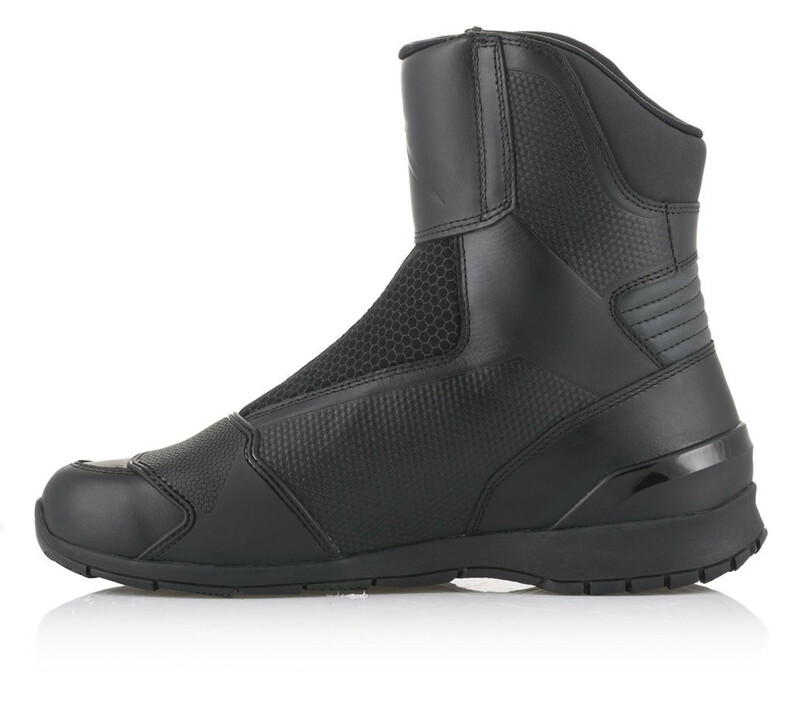 With a range of comfort and protective features, plus Alpinestars exclusive vulcanized rubber compound outer sole for grip and support, the Portland GORE-TEX® Boot is as versatile as it is protective. 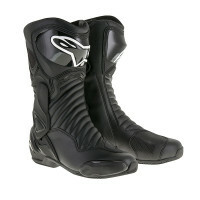 • Full grain leather main chassis construction provides excellent durability and long lasting comfort. 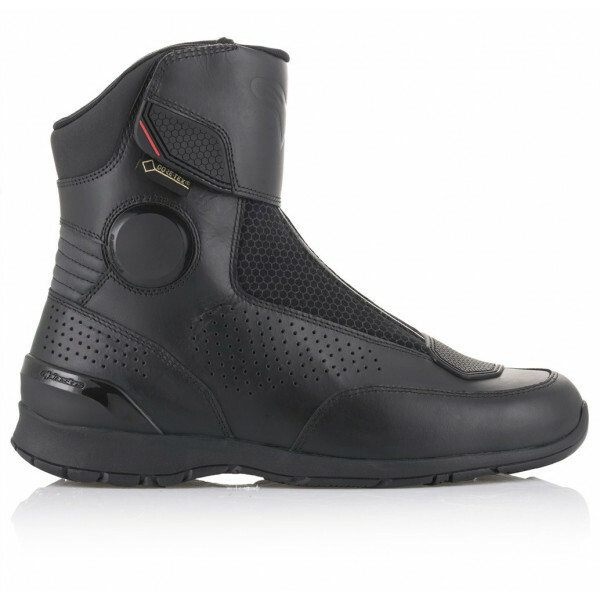 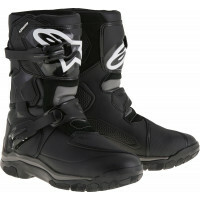 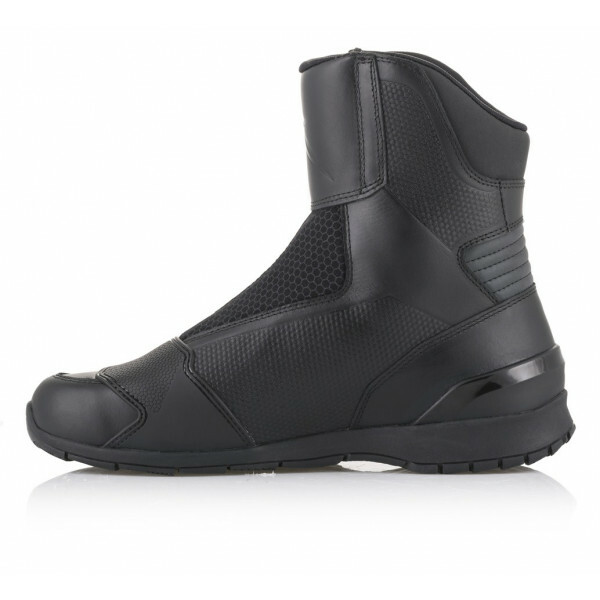 • Waterproof zipper mounted on four-way elastic allows stretch flex and easy closure of boot. 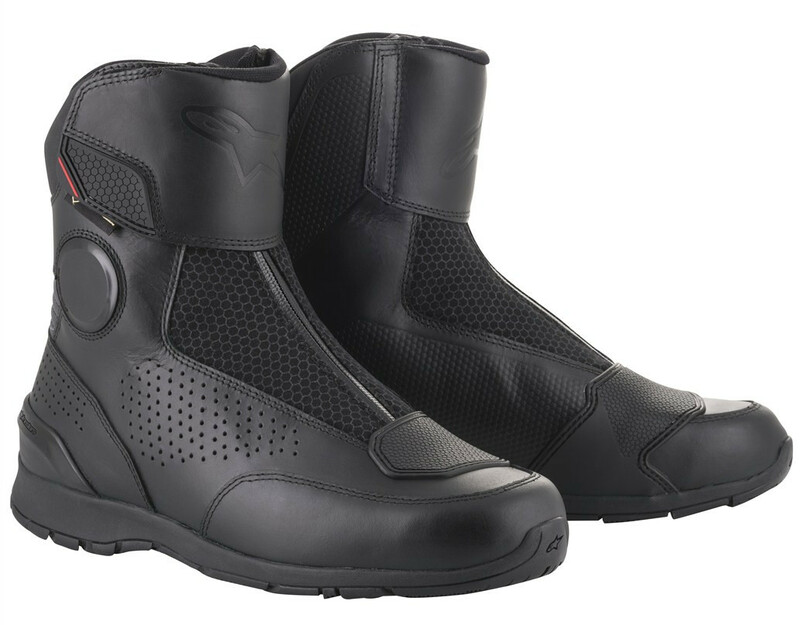 • TPU heel counter for improved shock protection and durability, plus TPU injected shift pad textured debossing for better grip on bike’s controls. 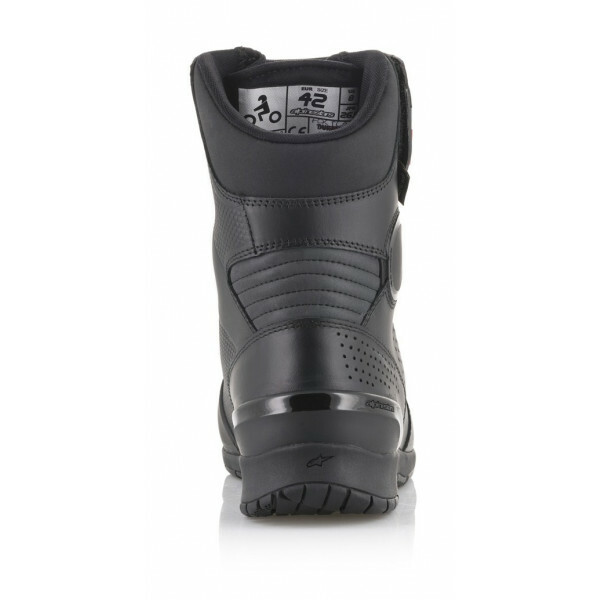 • Advanced TPR pull flap allows for convenient opening and closing and applies even pressure on the shin. 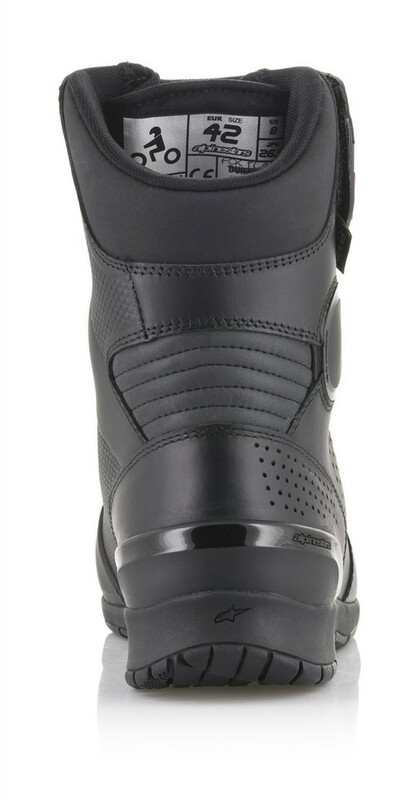 • New memory foam ankle protector on lateral side offers protective performance and comfort in key area. 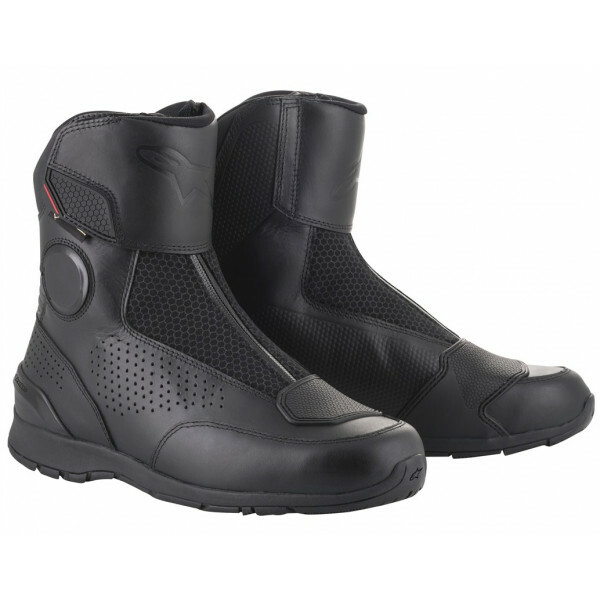 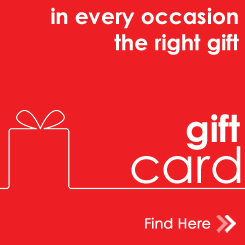 • Textile collar inner lining throughout offers comfort and durability. 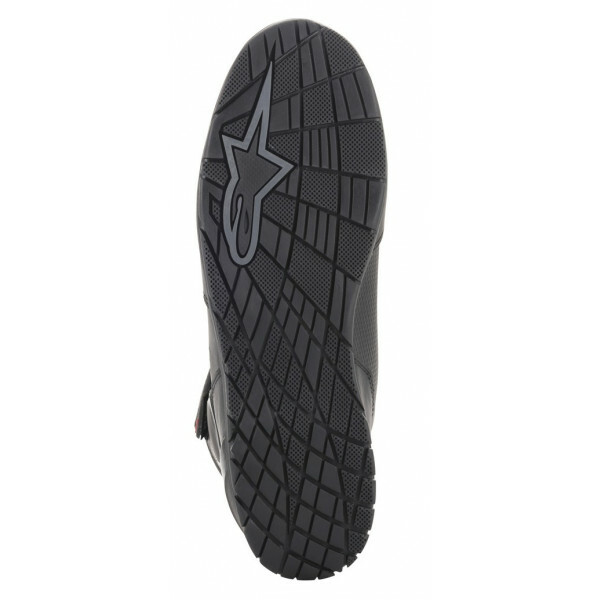 • Contoured insole injected high modulus polyamide includes shank reinforcement.